Located near Vancouver, WA and Portland, OR. 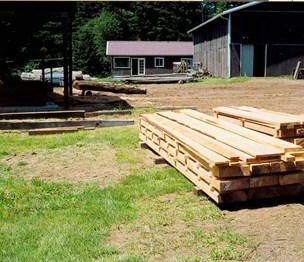 Your source for custom-sawn lumber - 2x4s, 2x6s, 1x12s, 1x4s, planks, beams, and more. Board and batt siding also available. 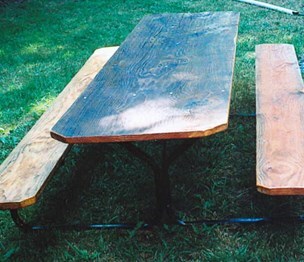 Many customers purchase wood slabs for counter tops, tables and benches. 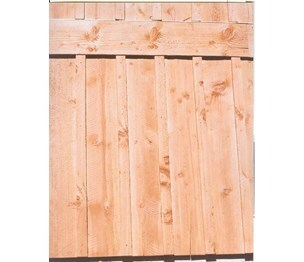 Fencing materials (privacy fence, rail fence) also available. We sometimes purchase saw logs, and also firewood logs. 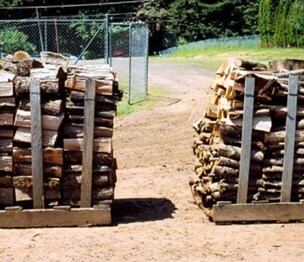 We sell firewood logs and well-seasoned firewood (fir, alder, maple, cherry). 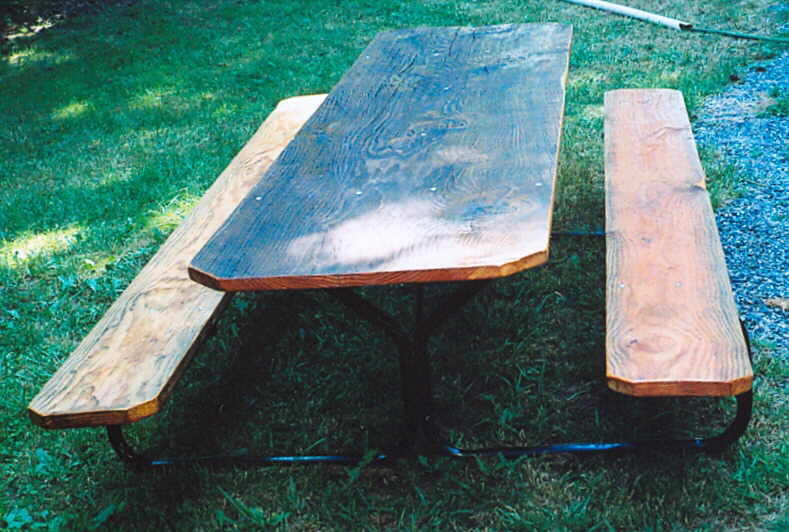 Many customers purchase planks for their trailer decks -- you can't get full-cut 2x6s at the local lumber store! Custom orders are our specialty (but there's usually a 2 to 3 week lead time on most orders). Soft and hardwoods for woodworking projects. 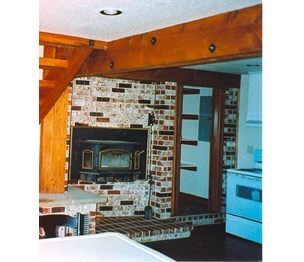 Varieties include douglas fir, maple, alder, cherry and sometimes walnut. 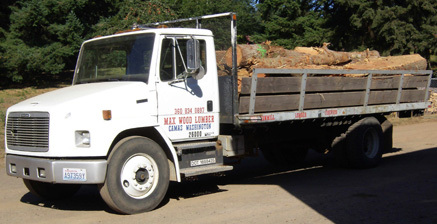 We work with customers to provide the lumber they need for their special projects. douglas fir, alder, maple, cherry are the most common varieties. Install a QR code reading app on your smartphone to scan and convert it to Max Wood Lumber Company contact information. According to our records, this business is located at 111 NE Everett Rd. in Camas (in Clark County), Washington 98607, the location GPS coordinates are: 45.6220117 (latitude), -122.4025556 (longitude). 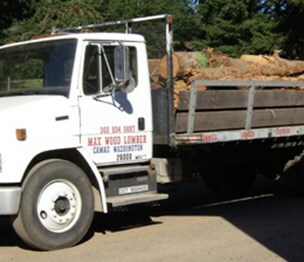 Max Wood Lumber Company is categorized under Building Materials, Interior (SIC code 5031). Known organization owner is Dave Gordon. Current estimates show that the unit has a sales volume of $30000 and staff of approximately 1 worker. 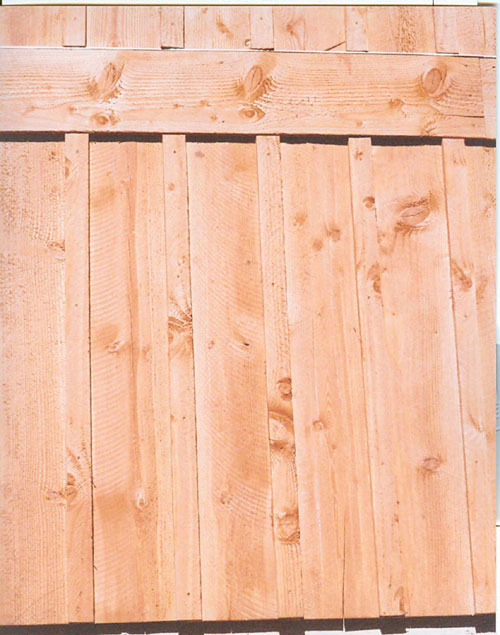 You can contact the company by phone at (360) 834-0897; the following fax number is also provided: (360) 237-9222. Business website can be accessed at http://realwoodsiding.com. Open from 9:00 am until 5:00 pm (Monday - Sunday). 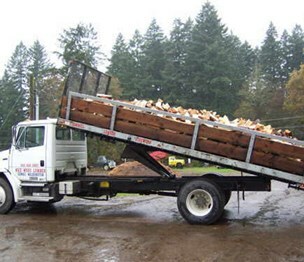 We deliver firewood logs, as well as haul away logs. 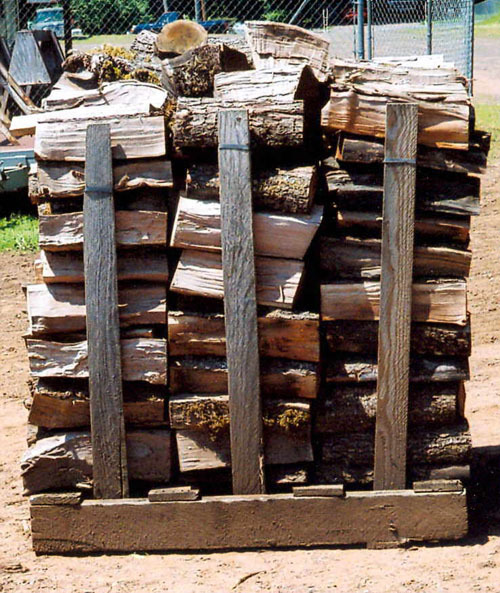 You always know you're getting exactly what you pay for - we deliver fire wood on half-cord pallets. 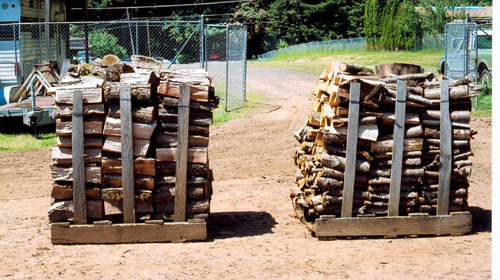 Well seasoned firewood is available in half-cord (shown here) and full-cord units. 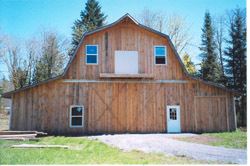 Custom-sawn board and batt siding is one of our most popular products. 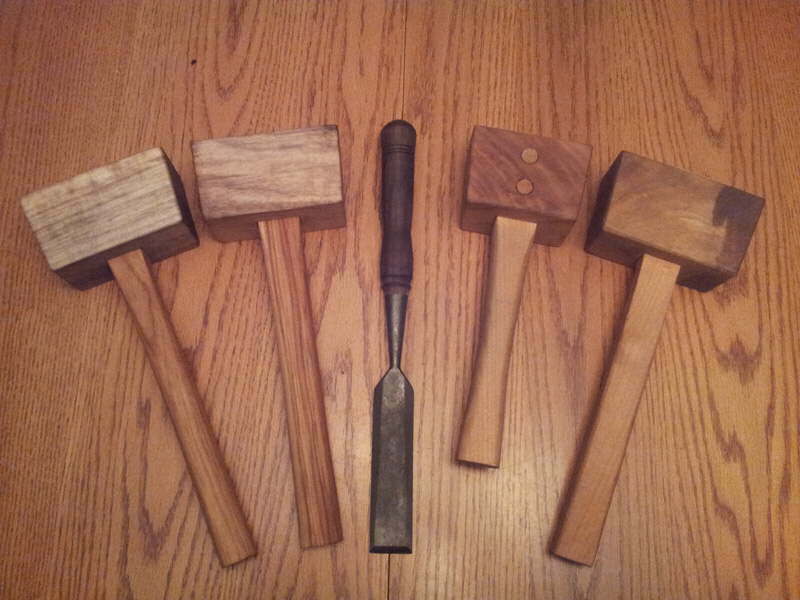 Woodworkers use our lumber to make all sorts of interesting things! 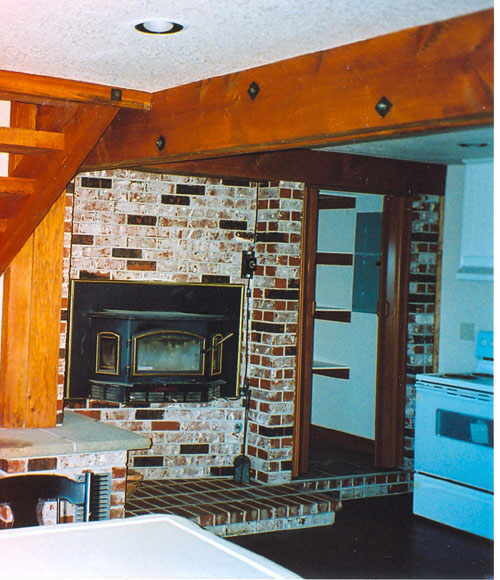 We can saw boards, planks, and beams for your next construction project. 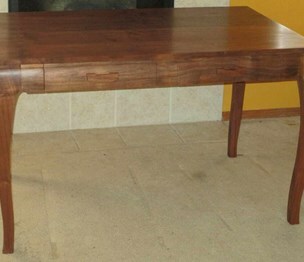 We have slabs available to make tables and counter tops. 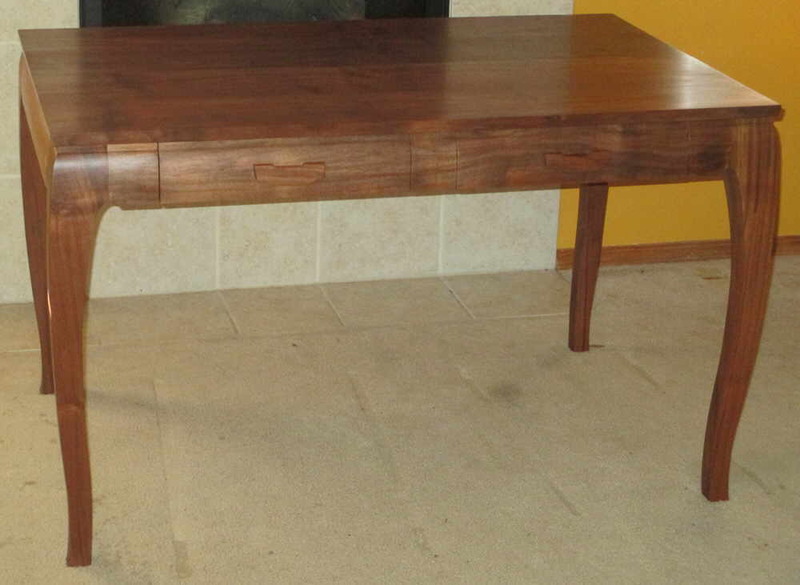 This beautiful piece of furniture was made from walnut cut in our sawmill. 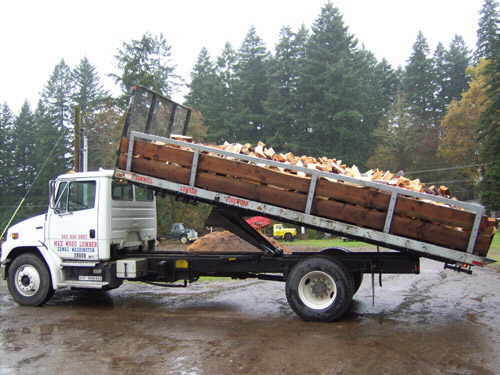 We can deliver 2-cord loads of seasoned firewood. 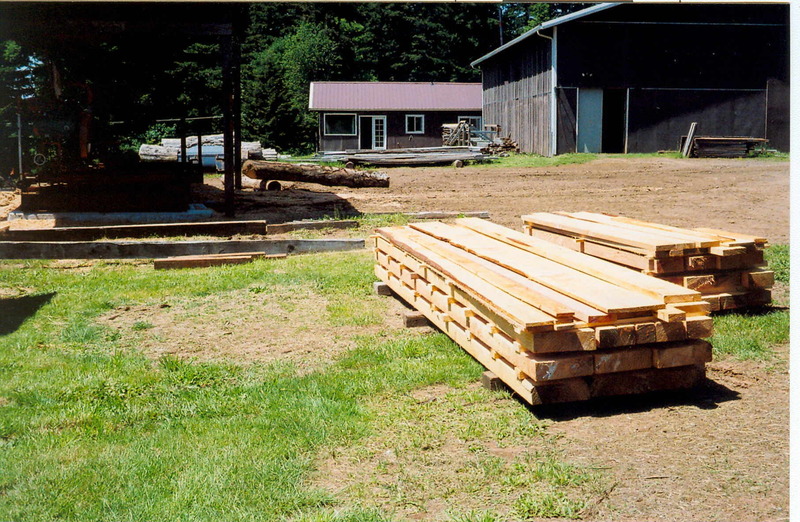 Located in Camas, Washington, we sell custom-sawn real wood exterior siding, lumber, and beams. 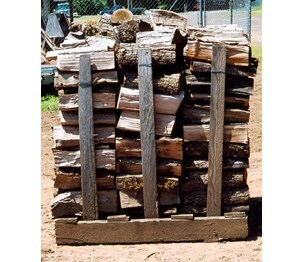 We also sell seasoned firewood and fire-wood logs. 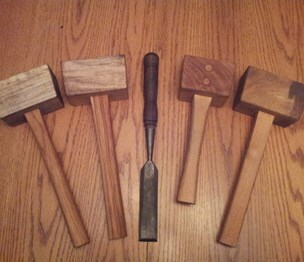 Alder, fir, and maple usually available. Call today!